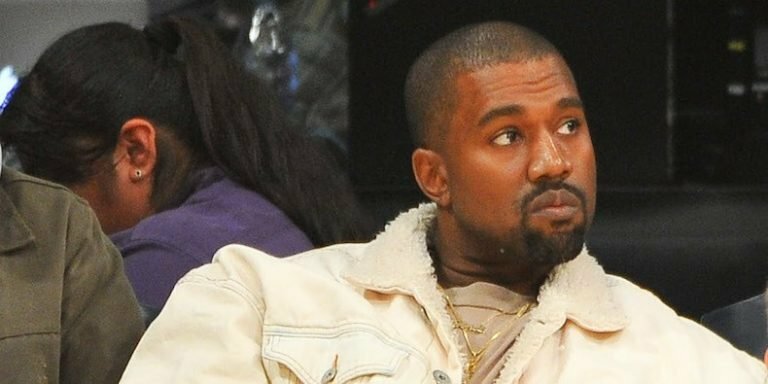 TMZ is reporting that Kanye West is embroiled in a messy New York Fashion Week forgery scandal. According to the media house, sources close to the situation say that a man posing as West’s representative negotiated a million dollar deal with German designer Phillip Plein, that the deal was to get West to perform at Plein’s upcoming New York Fashion Week event on Monday night. The man’s name has yet to be released, although he is alleged to be linked to West’s G.O.O.D. Music. He reportedly had claimed that West would require a $900,000 advance on the seven-figure contract, to be wired immediately. Plein apparently fell for the request and wired the money in full after seeing West’s forged signature on the fake contract. You can see the photo on TMZ’s blog. Shortly after the news surfaced, an associate of West’s, Malik Yusef, was fingered as the man who forged the rapper’s signature. But he has denied the identity theft. “Me and Kanye we got a foundation together,” Yusef told TMZ, then added that the rapper told him to get the performance funded, explaining that he intended to send the money back when he got the impression West wasn’t actually going to perform. The rapper had yet to break silence as at press time.